With the completion of quarter finals, here are the latest results of our fun game. Victor Tong (’68) had correctly picked all four teams that get into semi finals, with 15 points currently leading the game. 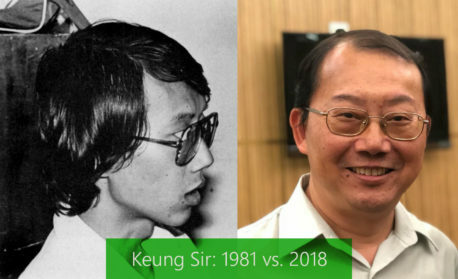 With 11 points is Wilson Kwong (former WYK teacher), followed by a four-way tie among Andrew Tang (’65), Peter Lee (’77), Simon Ho (’79) and Raymond Chan (’73), each having 10 points. 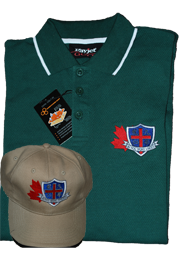 Results of semi-finals and the final may change the current positions since 4 points will be awarded for each team picked correctly for winning the semi-finals, and 8 points for picking the right champion. Stay tuned! Uruguay, France, Brazil, Belgium, Russia, Croatia, Sweden and England. Leading the competition currently is Victor Tong (’68) with 7 points, followed by three contestants who have 6 points. 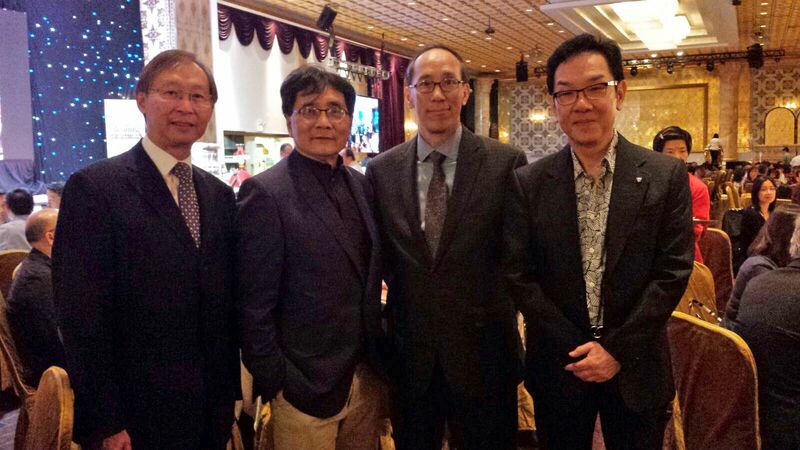 They are Andrew Tang (’65), Simon Ho (’79) and Raymond Chan (’73). Remember to send in the second submission by July 6. Mr. Raymond Yu (August 30, 1931 – June 13, 2018) passed away peacefully on June 13, 2018 at Vancouver General Hospital. He was predeceased by his beloved wife, Cecilia. He is survived and will be lovingly remembered by his soul mate whom he was blessed with during the autumn of his life, Ms. Marilyn Wai; by his Children, Vincent (Sheryn), Angelina, Edmund, Christine, Brenda (Ernest), Belinda; by his grandchildren, Adrian, Kevin, Natalie, Ethan; and by his many loving family members. My brother James and I were in HK for about a month and got together with some of the WYK67 alumni with Paul Tay making the arrangement. 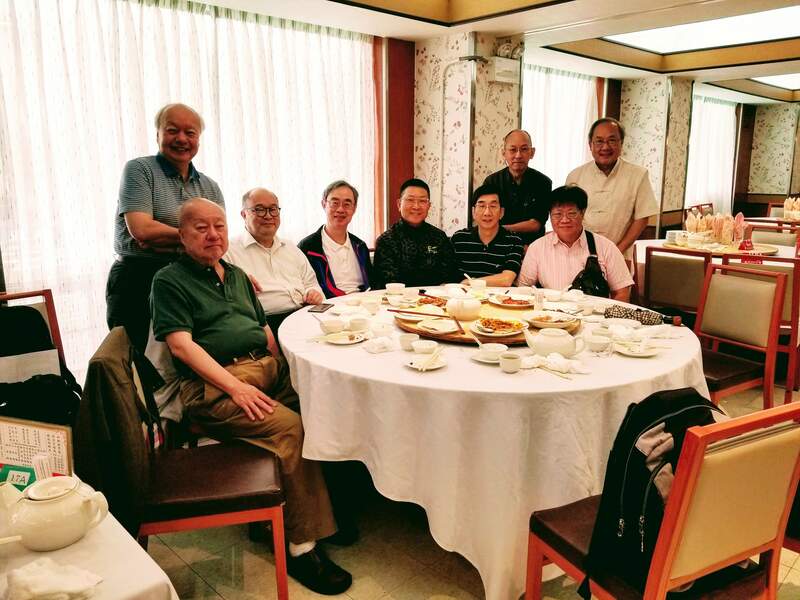 Enclosed is the photo of the gathering for lunch at 鹿鳴春京菜館, 尖沙咀, on June 8, 2018. 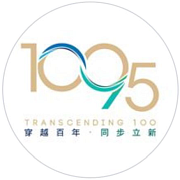 Sitting from left: 大貓繆徳乾, 邵善波, 鄭永傑, 陳錫康, 劉啓泰, 陳尹珩. 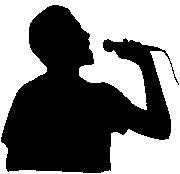 The top two contestants with the highest points will get a free ticket to our Alumni’s 35th Anniversary Celebration Dinner on Sunday October 21 (value at $88 each, sponsored by Tim Kwan ’67). Click here to join the game and send in your predications! 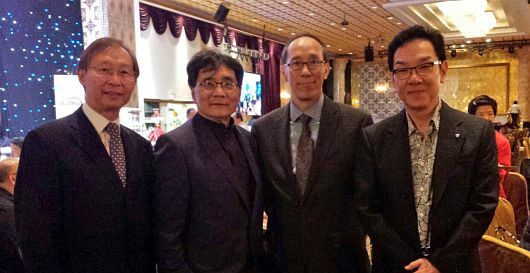 Members of WYKAAO at Fu Hui Gala (from left: Sammy Lee, Philip Kwok, Jeff Mah and Sandy Ng) on Friday June 22 at Premiere Ballroom & Convention Centre.